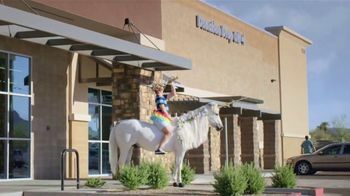 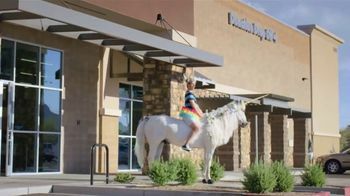 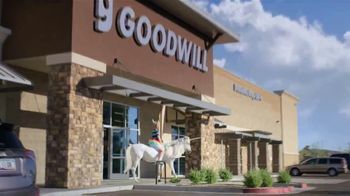 A normal day outside a Goodwill store is suddenly broken by a man riding out of the Goodwill on a horse with a unicorn prosthetic, a shiny trumpet, a viking hat, and a frilly tutu. 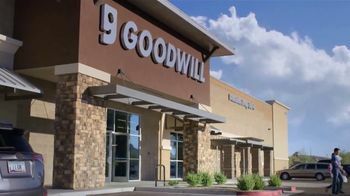 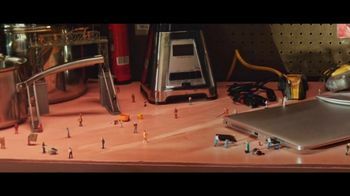 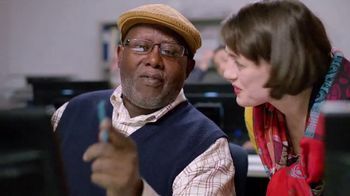 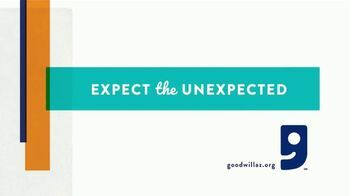 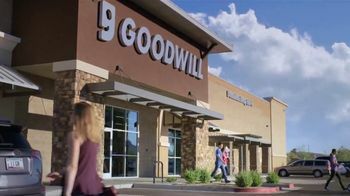 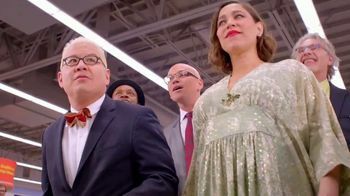 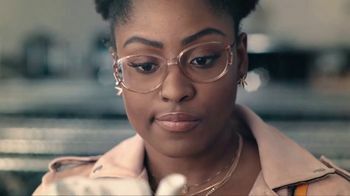 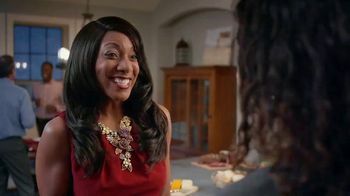 Goodwill says that with thousands of new items arriving daily, you can expect the unexpected from your neighborhood Goodwill store. 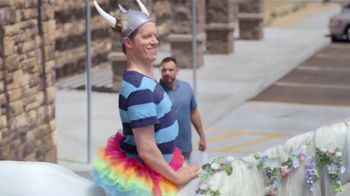 Finally, a little girl who is thrilled at the prospect of her own unicorn drags her father into the store.